 Tasmanian Family Medical (incorporating Southside Family Medical (Burnie)) is seeking full-time and part-time vocationally registered General Practitioners with no restrictions to join them in their newly renovated premises in Burnie, north-west Tasmania. Whilst providing the full suite of general practice services, this recently established practice will have a special focus on mental health. Experience and an interest in treating mental health conditions is desirable although not essential. And what a great location! The former Australian Pulp and Paper administrative building is a spacious heritage-listed Art Deco classic with uninterrupted views of the bay across the road. Not only that, but it shares a carpark with Bunnings, which provides excellent exposure and access. With a population of 20,000 and the administrative hub for Tasmania’s north-west coast, Burnie provides something for everyone. Apart from offering mouth-watering produce and an active arts community, it is within easy reach of magnificent Wilderness World Heritage Area parks and reserves, yet just an hour’s flight from Melbourne for that big city fix. Tasmanian Family Medical opened in 2017 with three permanent doctors and plans to build to a team of eight doctors, supported by a practice manager, practice nurses and reception staff. The practice offers the full range of GP services, including immunisations, travel medicine and sports medicine. Onsite services include pathology, audiology, psychology, physiotherapy, dietitian, occupational therapy, speech therapy and specialist services. There is also the potential for an on-site pharmacy. Opening hours are 7 am - 7pm Monday to Friday and 1 pm - 6 pm on Saturdays and Sundays. Evening and weekend clinics are staffed on a roster basis by one doctor and a receptionist. A&E facilities are available nearby at Burnie’s North West Regional Hospital and after hours needs are triaged by GP Assist. Nursing home and home visits are conducted as required. The medical complex takes up two floors of this large building, with numerous generously proportioned consultation rooms (some with a sea view, all with natural light), treatment rooms and facilities for teaching and conferences. Resources include brand new high specification diagnostic and procedural equipment. The practice operates a mixed billing model and is fully computerised using Best Practice. The practice is accredited by AGPAL and also accredited by General Practice Training Tasmania to train senior RACGP and ACRRM registrars for a period of 6 months and by University of Tasmania to host medical students. This is a great opportunity to get in on the ground as this new venture unfolds. Remuneration will be based on a percentage of earnings. In addition, Burnie is an eligible location for rural incentive payments. HR+ will work with the practice to arrange a comprehensive orientation program on arrival.